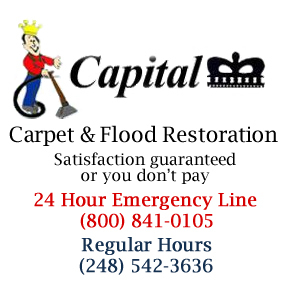 Capital Carpet Cleaning's in plant rug cleaning process is designed especially for hand-woven rugs. 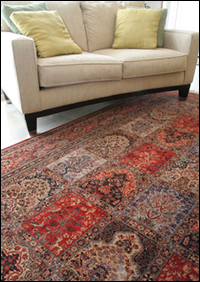 It is the best type of cleaning for hand-woven rugs because it is a thorough wash, not just a surface cleaning. If your rugs are heavily soiled and stained, made of silk or worn and delicate, you should select our “hand-care” cleaning. This service includes hand scrubbing and hand rinsing. If the condition of the rug permits, the hand-care will be applied in addition to rotary cleaning. If the rug is too fragile, the cleaning will be entirely by hand. 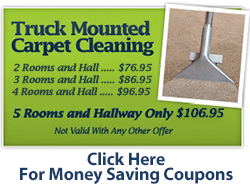 We also offer steam cleaning for more common area rugs. Persian and Oriental area rugs bring a touch of elegance to any room and, if cared for correctly, can be passed down from generation to generation. To ensure that your fine Oriental rug lasts through the years, it's best to have it professionally cleaned. We are the area's leading experts in Persian and Oriental rug cleaning. Our team of experts is highly trained in the specific needs of Oriental rugs. No matter how delicate your Oriental rug is, take comfort in knowing it is in capable hands. Don't trust your Persian or Oriental rug to any other cleaning service. Let the experts handle the care and maintenance of your area rug for a lifetime of beauty and value.